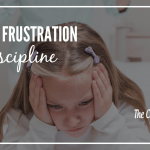 Perhaps your reaction to the subject of discipline is “Oh no, here we go again!” Sometimes we get tired of hearing about it; other times we get tired of dealing with it! As a result we can get harsh in our discipline. 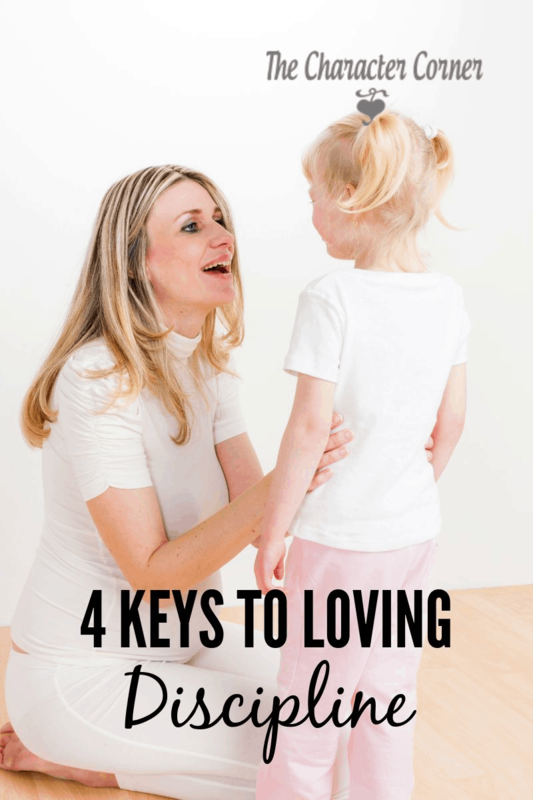 These keys to loving discipline will help you stay calm, and remember that discipline is an opportunity to train our kids — NOT an interruption to our plans. We hear a great deal about discipline, but that’s because the Bible is full of discipline. (Check Proverbs out and you’ll see!). 1. if you are going to teach and train your kids correctly, you have to work at it hard. Discipline is defined in the dictionary as “training that corrects, molds, or perfects the mental faculties or moral character.” So true discipline, or training, is going to take work. Nor am I talking about grabbing your child and smacking him in anger as you yell and carry on. That just doesn’t get the job done! It may work temporarily, but it will not produce lasting results. You must be consistent in your discipline and address the heart issue, rather than being frustrated and responding wrong. 2. 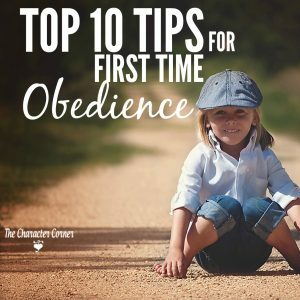 When your kids are young and just learning, much of your time will be taken up with training and teaching correct behavior. The harder your work on this the first 4 to 5 years, the easier the next 13 years will be. We wouldn’t need to spend NEAR as much time on discipline, if we would spend more time on teaching and training in right behavior. The harder you work on this the first 4 to 5 years, the easier the next 13 years will be. What you need to decide is whether you’re willing to make the sacrifice to do right. Is it important enough to you? 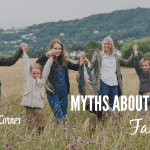 Unfortunately, we say we believe the Bible, but often we don’t do what God says about training our children and bringing them up as we should. 3. Our kids need to know that we will be consistent. I guess over all it means giving up what I want to do to take care of disobedience or wrong attitudes and actions immediately. It means always being aware of what they’re doing, how they’re treating their siblings, what their attitudes are like, etc. It takes being vigilant and aware. When we see a wrong reaction, or hear unkind words from them, what do we do? The normal response is to either ignore it, or give them a good scolding (which they often tune out!). When we ignore a wrong reaction or behavior, we are wasting an opportunity to train our child from God’s Word. Yelling at him may help vent my frustration, but it doesn’t help train him. It simply just stops him till the next time. The reason for that is because I’ve done nothing to get to the heart issue. All discipline should be approached with the question of what heart issue needs to be dealt with here? 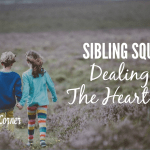 Is it pride, selfishness, anger, etc? 4. The best tool is always the Word of God. The next time your kids are speaking unkindly, rather than telling them to be quiet or sending them to their rooms, tell them to get their Bibles and come to the kitchen table. Explain to them that the Bible has an answer to all our problems, and since they’re having a problem with their tongue, let’s see what the Bible says. 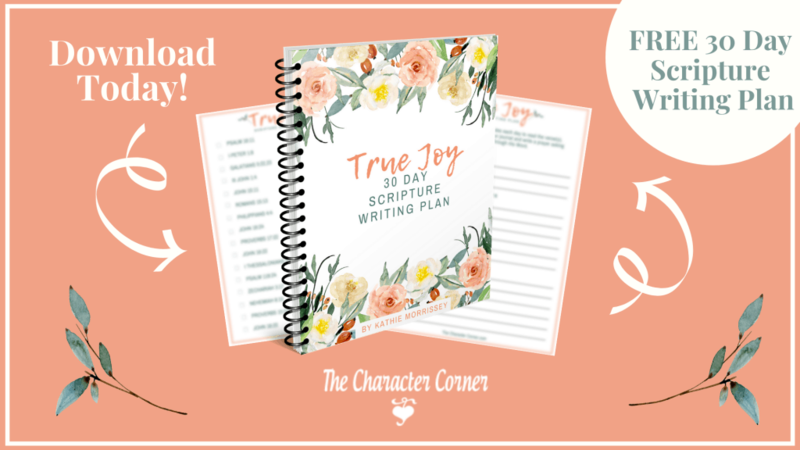 Share some verses with them, and maybe have them choose a couple to write down. Give them a special notebook and next time there’s a problem in another area, put verses on a separate page for that. Then pray with them asking God to help them with this problem. Memorizing one of the verses together would also be a good idea. 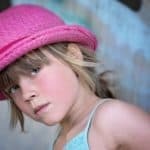 It will amaze you how your kids respond to this! God’s Word is powerful, and does SO much more than our scoldings and rantings! It definitely takes longer than yelling at them, but it’s worth the time. It also keeps your mind on God’s Word. I need that as a mom, and my kids need it too, so we all benefit. By the way, you can use the Word of God with your very little ones too. When they disobey, remind them that the Bibles says “Children obey your parents.“, or when they’re mean remind them that it says to be kind. 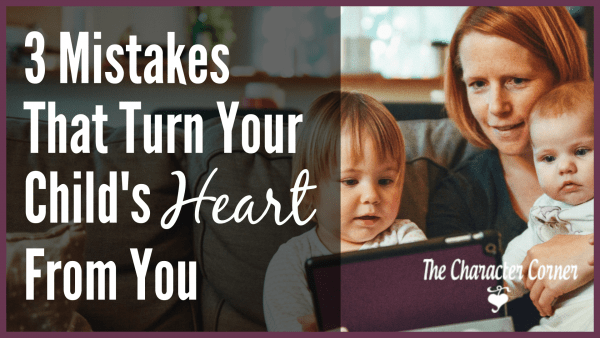 Rather than getting frustrated when our kids misbehave, let’s ask God to help us use those opportunities to teach our children God’s answers to their problems. Decide that you will take the time to discipline your children according to God’s Word, and stick with your commitment. It’s not always convenient, but God will reward your efforts. 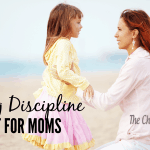 When we practice loving discipline with our kids, using Scripture, it will accomplish what it is supposed to! Your blogs are always inspiring and help me when things aren’t going well. Would you have any suggestions on discipline ideas? I often find myself not knowing what to do and then get frustrated.